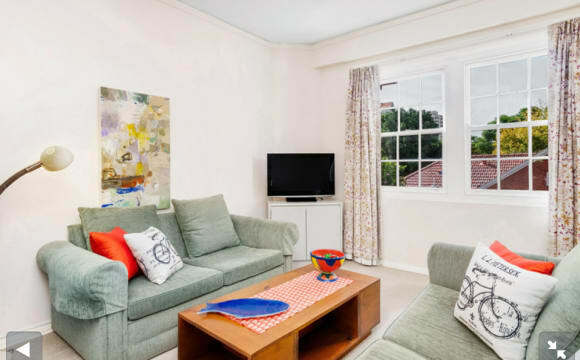 “A home away from home” A lovely front facing private room in a beautiful house located in residential areas close to Anzac Parade road, parks, UNSW. There are numerous restaurants nearby and takes 12 min by car to the famous Coogee beach. The house is close to 3 bus stops with good connectivity to beaches and CBD. Looking for a single/ couple or two persons for a short stay. 2 of the 4 bedrooms are available in the unit which is fully furnished. The bigger private room comes with a comfortable double size bed with mattress, wardrobe, bookshelf, side table, fancy sit-out, coffee table and chairs, study table and office chair. The room has a fan, heat-converter, lamps and JBL speakers. The smaller private room comes with a comfortable double size bed with mattress, wardrobe, study table, lamp and chairs. The rent includes unlimited wifi and all other utility bills. The house is shared with 2 other flatmates (1 male, 1 female) and has a fully functional kitchen (with appliances fridge, microwave, oven, coffee machine, toaster, mixer, etc) and a common washroom (laundry facilities included). 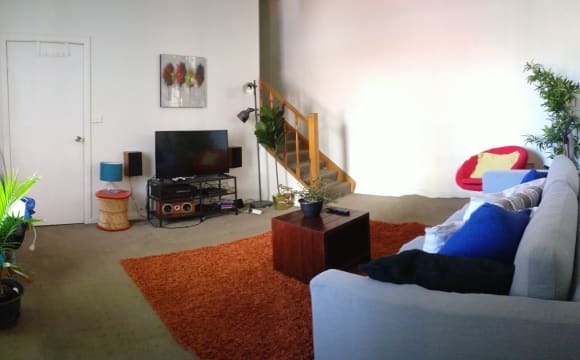 Dates available: 15 May’19 – 11 June’19 (Slightly Flexible) Rents: Big room:- $220/week (including furnishing, wifi and all bills) Small room:- $200/week (including furnishing, wifi and all bills) Feel free to contact for inspections and further information. Perfect for the serious student, this is a very large home in a very quiet street. The house was recently painted and updated, with 2 modern bathrooms, a great modern kitchen and a lovely rear garden with a covered outdoor area, perfect for BBQs. Large living and dining areas, and lots of space. All bedrooms have new or near new beds, study desk wardrobe and drawers. Most bills are included, and the linen and towels are cleaned each week and the regular house cleaning is also included. Excellent location to all amenities. 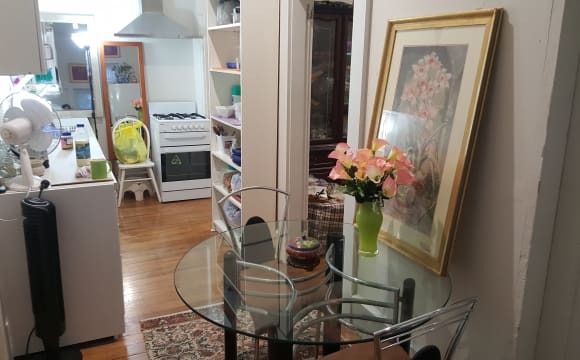 Minutes walking distance to NSW University. Quite, clean, tidy house. Living with one person only. Room by yourself, not share. Excellent location - near to bus-stop - 15 minutes to the city and many buses going to all areas. Not far to supermarkets, Mcdonald, eateries, restaurants, banks, post office. The room is fully furnished with a queen size bed, wardrobe, mirror, writing desk, fan. Linen can be provided. Dish washing machine. Foxtel. Fast unlimited internet. The apartment is located less than 5 min away from the bus stops that take you to Central, the City, Bondi, Randwick, Coogee, Zetland, Redfern, Maroubra and beyond. We have a wide living room with an open kitchen where i love to cook, with natural day light. We also have a balcony with a little bbq, where we like to spend time in summer, The room you'll be in has light all day long, dark in the mornings and nice sun in the afternoon! perfect to take a nap with a big wardrobe which will fit all your things. We are walking distance to coffee shops, Post Office, gyms (Snap Fitness, F45, Anytime Fitness), 7 Eleven, local supermarket (FoodWorks), Bottle shop, pub, Domino's and many different restaurants. Centennial Park is also less than 10 min walking distance. Pretty much everything you need is walking distance or a 5 min away bus ride. If you have any ideas on how to decorate the house, i am always open to suggestions, as I've been wanting to do it for long. Looking for a professional 25-35 year old to share a house with 2 x 30 year old males. We are looking for a fairly social person but not too over the top. The place is spacious and gets a good amount of sun into the lounge room with a baywindow door opening up to a sunny courtyard. The kitchen has granite tops and a dishwasher and there is an internal laundry. The common areas are downstairs with the 3 bedrooms being located on a second storey, making the rooms quiet from the common room. The place also has a massive garage but we have turned it into a games area with a table tennis table, home cinema area and a gym set as there is plenty of street parking. It is located in a secured complex with a little park close by. The bedroom can be furnished or unfurnished. The rest of the house is furnished. The rent does not include bills. With bills, you are looking at about $290 pw. Also, the actual address is 5/1C Ingram st, Kensington. Other features Split level, sunny townhouse in security complex - Dishwasher - Large kitchen with gas cooking - Large living area - Storage available in garage - 3 bathrooms - Large private courtyard with outdoor table and chairs - Internal laundry with dryer -Wireless ADSL2+ internet - Large TV - Short walk to transport, restaurants - gym set - games area w table tennis table - movie projector. 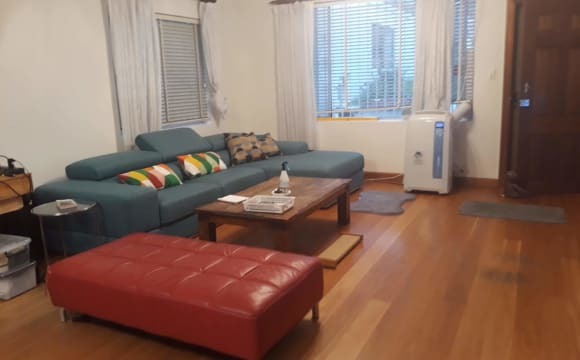 Freshly renovated, spacious and sunny, 6 level light filled 5 bedroom house with garden, centrally located minutes to the beach, city, university, supercenter, and cafes. Filling quickly, don’t miss out! 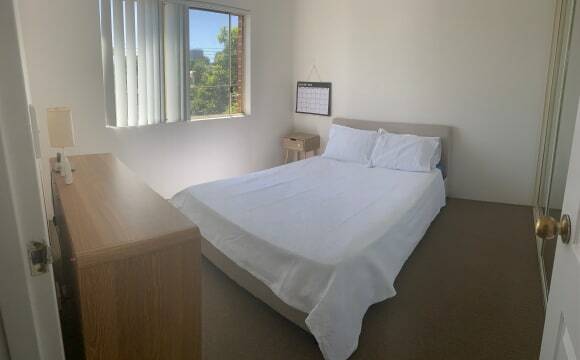 Twin room (2 single beds) available $250/bed. Perfect for students of UNSW or international travelers looking for a clean, upper-class living arrangement with like-minded people. 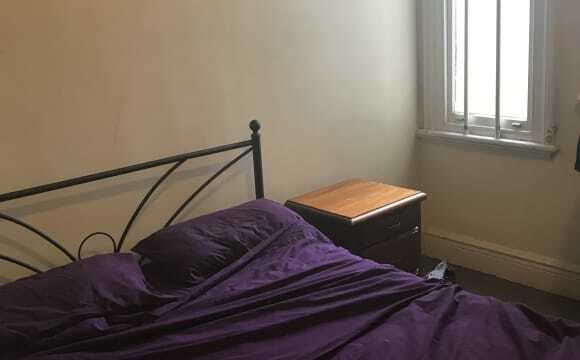 Includes: Rooftop terrace Motivational student coach 3 toilets 2 showers 1 bath Internal laundry Great flatmates Parking available WiFi and Bills included Available to move in ASAP. My share house is clean and quiet, in peaceful residential area. 3 minutes walk to City bus stop and 10 minutes to UNSW. I live separately in second floor and the entire first floor is yours. You have own access, kitchen, living room and 2 full bathrooms to share with other boys. Built brand new and first tenant to occupy. Public transport easily accessible. Plenty of parking. Fully furnished available for 6 months. Best Sydney location- KENSINGTON -2033. Hiya all, - BEST location in sought after Eastern Suburbs Sydney-Kensington 2033 for Professionals &amp;; Students, Backpackers, Holiday Visa Holders. - One very spacious FURNISHED &amp; CLEAN -Share Room (with only 1 person in the room) available in a Fully furnished Flatshare in 2BDR FLAT . 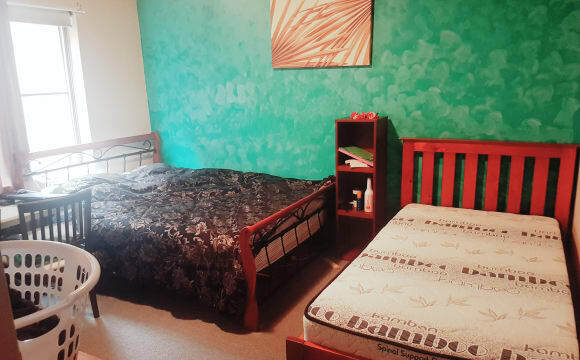 Very spacious room- Only $200/pw (all bills included) FLEXIBLE ON RENT NEGOTIATION- FOR THE RIGHT PEOPLE &amp; DURATION AND AS LONG AS IT DOES NOT DENT MY POCKET ;) - so lets talk :) Only thing you lovely flat mates need to bring along is a Fun, friendly, CLEAN &amp; considerate attitude towards your flatmate. All below included in rent. A Bargain for the location !! 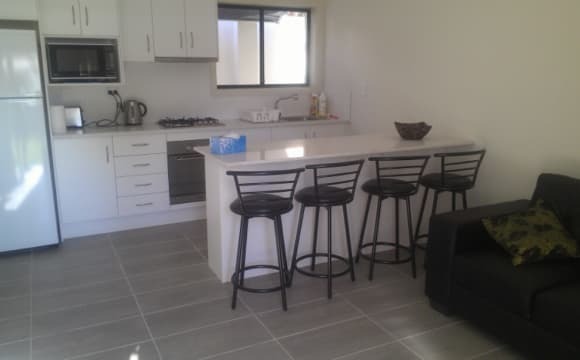 - All Bills (water, electricity, landline, wifi foxtel,) included !!! ROOM PICS ATTACHED !! So have a feel of the ambience !! BENEFITS OF THIS SOUGHT AFTER LOCATION: - a min walk to bus stops, - Travel-10-15 min to city , - 10-15 min to beaches- Maroubra, Coogee, La-Perouse, Clovelly, Bondi.. - 15 min walk to UNSW ,(5 min drive) - 15-20 min to International &amp; Domestic Airport. - 10-15 min to Westfields. 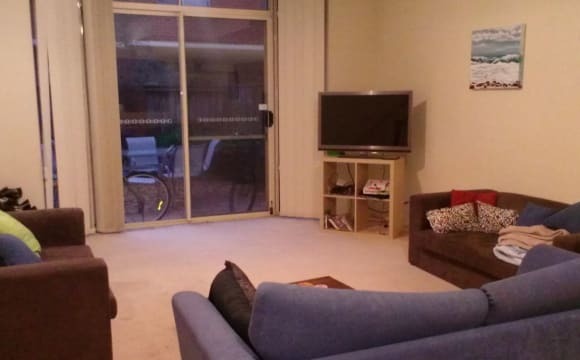 - 2 min walk to shops and restaurants. - 5 min walk to SupaCenta -Quite &amp; Peaceful neighbourhood. - Unlimited WIFI. 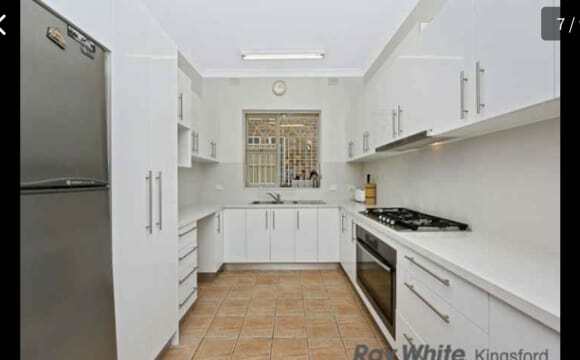 - Spacious Cupbaord - Foxtel included in the rent. - Internal Laundry. - Spacious Balcony with BBQ . - Spacious Lounge with beautiful setting - 55" Smart 3D TV. Please text me , email or message me telling me a bit about yourself. Welcome to Home Away from Home !!! 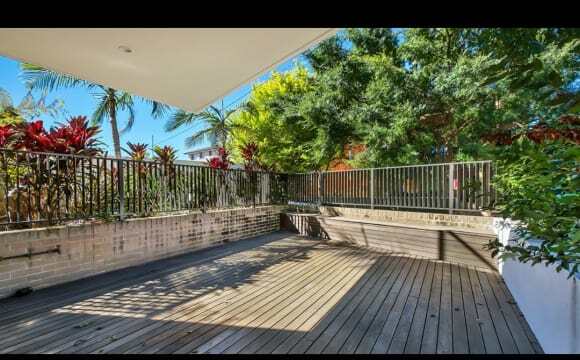 The property is close to East Village shopping centre, UNSW, the CBD, beaches and public transport. Recently renovated and clean home. Rooms with en suite. Shared bathroom prices from $270 for single and $360 for twin\double. 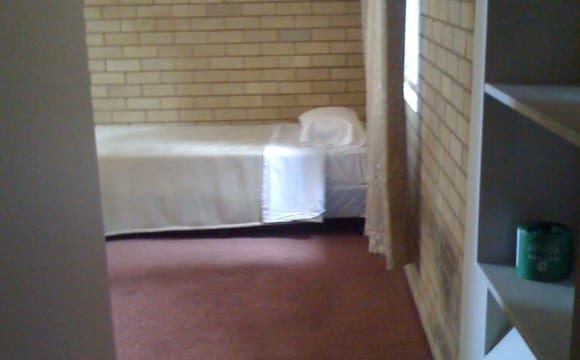 En suite rooms from $280 for single and $400 for double\twin. All bills are included including internet. 5 minutes walk to UNSW and easy access to city, Central, Bondi and Coogee and Metrobus 10 which takes you to Univeristy of Sydney. 4 weeks deposit and minimum stay is 3 months.